Fulfilling variant requirements of our respected clients, we are involved in offering an exclusive array of Self Adhesive Barcode Stickers . 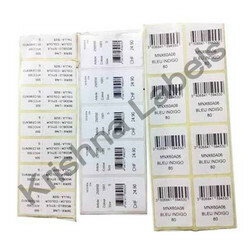 These labels are manufactured by our team of deft professionals by following strict manufacturing process. 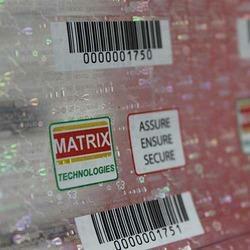 We offer all types of barcode stickers and barcode labels as per client specific requirement.